With 21 floors above ground and 3 floors below, this high-rise office building has become a landmark of Shinagawa/Gotenyama. This is the core of the Shinagawa area, with great potential as a base for new international business. 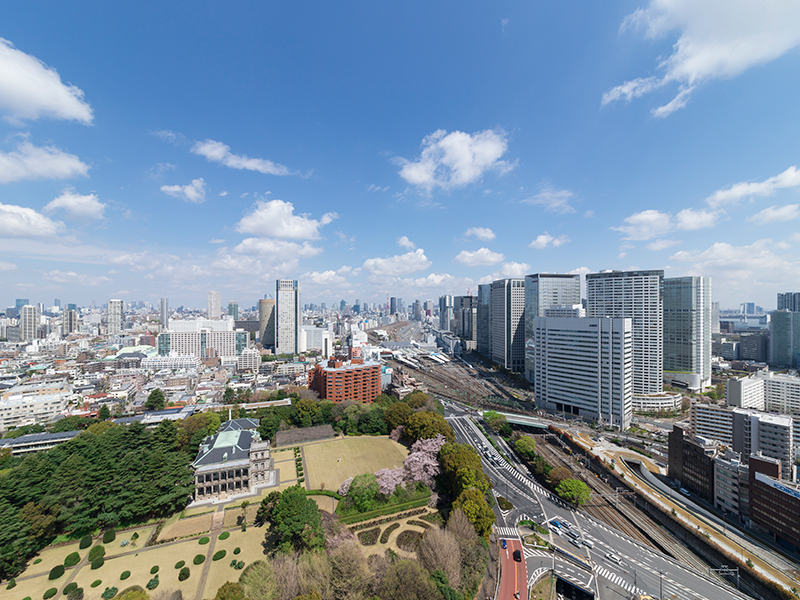 The Shinagawa area is a transportation hub that has long supported cultural and economic development. 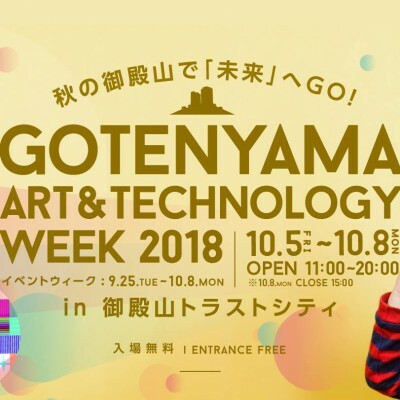 In this area, the office building featuring rich nature and steeped in history, “Gotenyama Trust Tower,” realizes a productive work life. 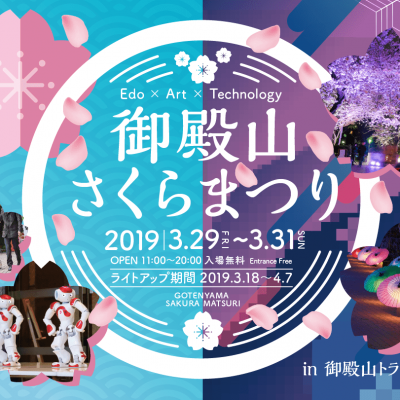 In addition to access via the Tokaido Shinkansen bullet train from Shinagawa Station, there is also access to Haneda airport in 12 minutes, and to Narita airport in 60 minutes. 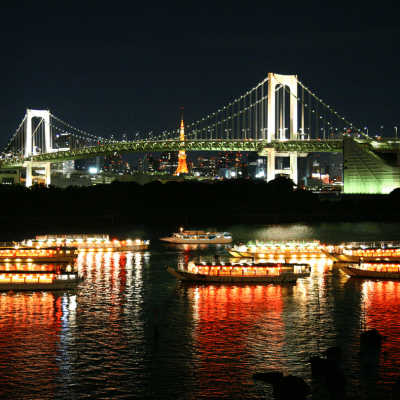 Further, limousine buses run directly from the “Tokyo Marriott Hotel” to each airport, and there is excellent access to transportation connecting Tokyo, domestic, and global travel. 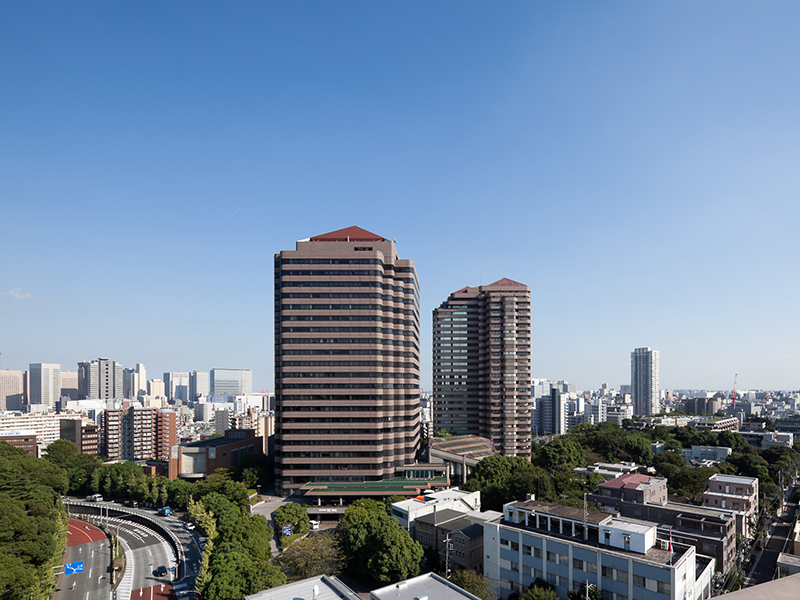 A convenience store, post office, fitness club and other office support functions are arranged within the building, as well as the “Tokyo Marriott Hotel” for a variety of needs including meetings and parties is next door. 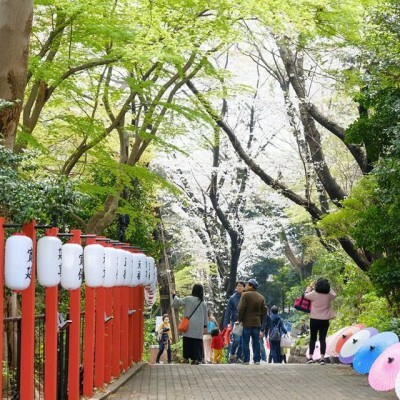 “Gotenyama Garden” adds color to office life, with its changes throughout the four seasons. 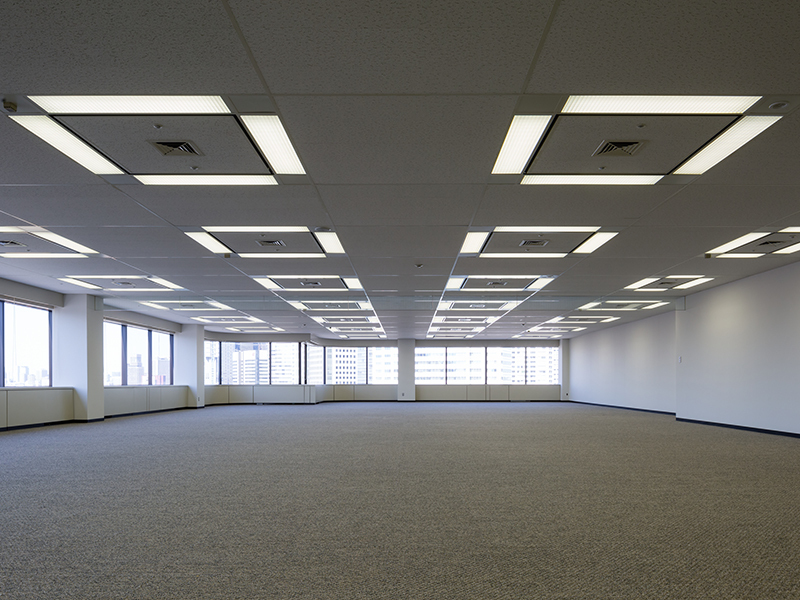 The standard office floor is about 1,650 square meters. 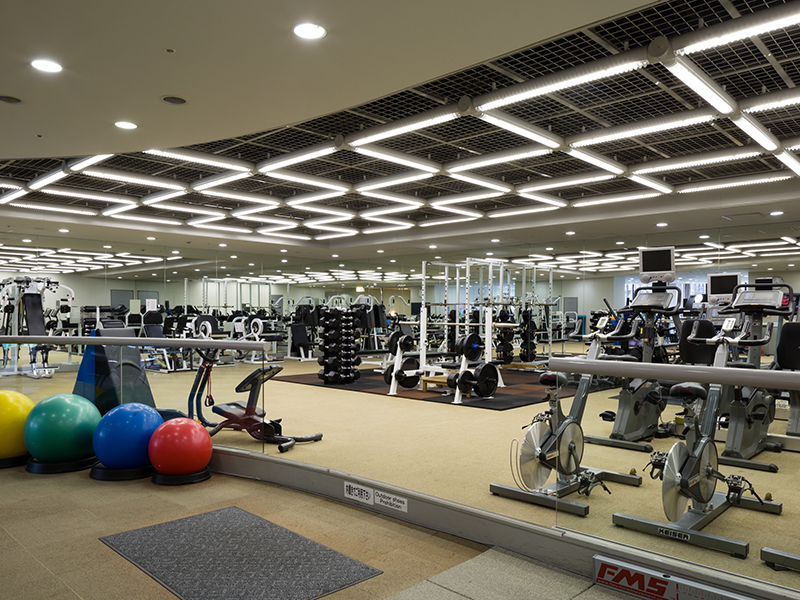 With multidirectional lighting and open flowing feeling, the floors have superb views overlooking all of Tokyo. Mori Trust, which has acquired expertise over the years with leading foreign and domestic companies as major clients, provides peace of mind and trust in the office environment, supporting the business of global players. 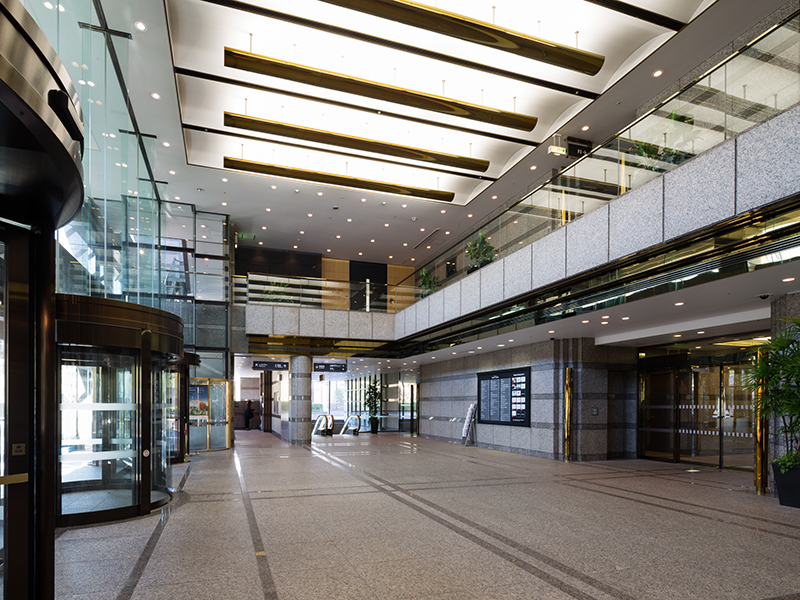 Office workers are greeted with an entrance hall featuring high ceilings. 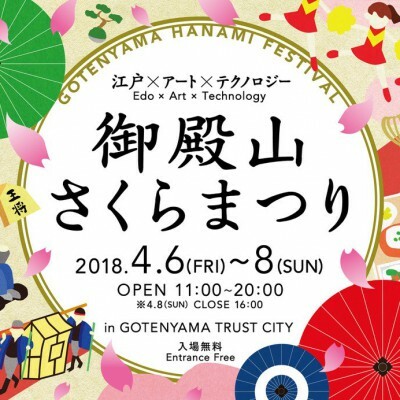 The latest information on Gotenyama Trust City is published in the Times, with is available in the brochure rack.